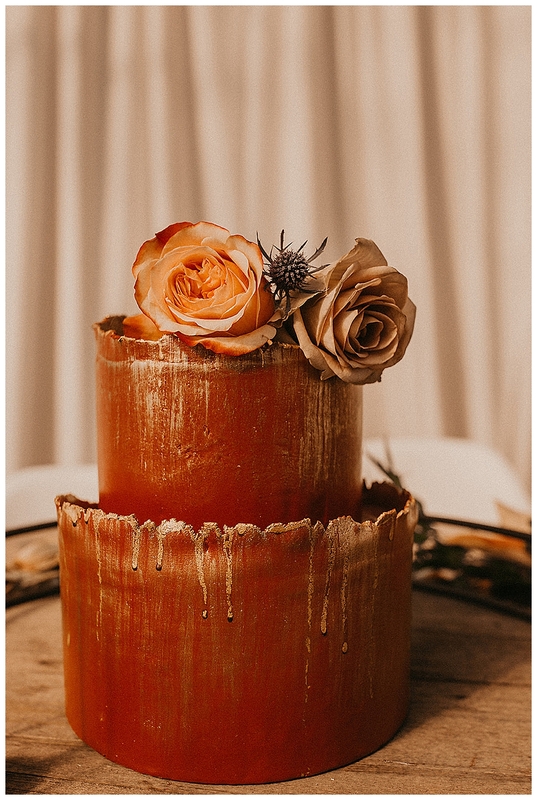 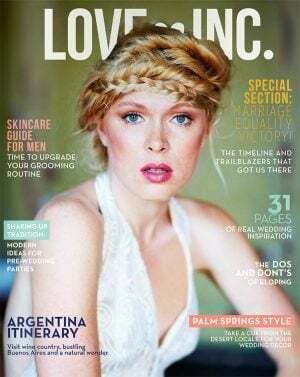 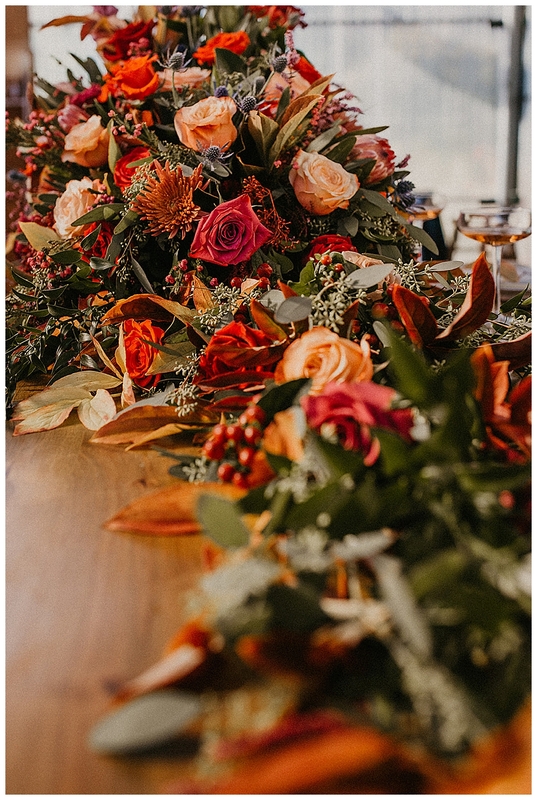 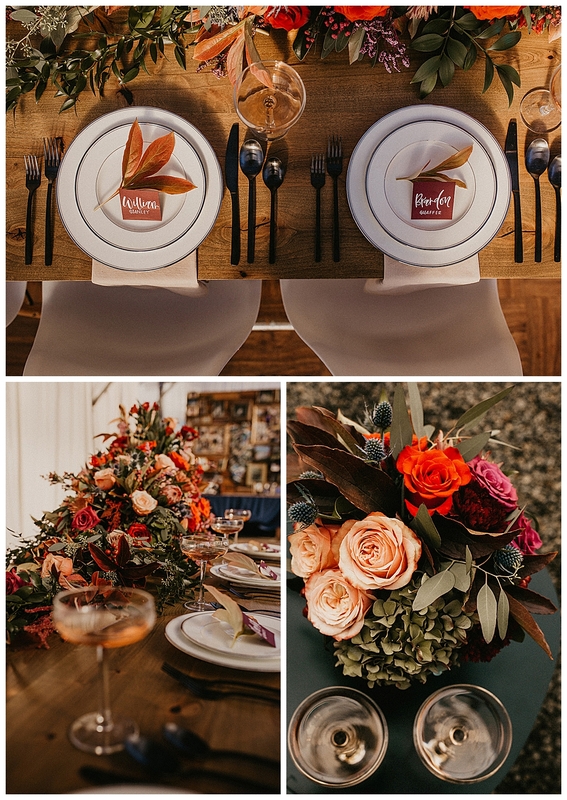 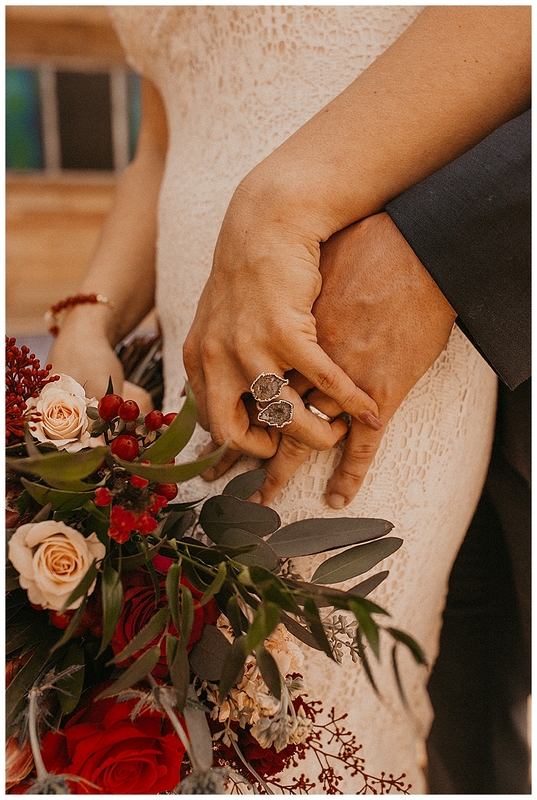 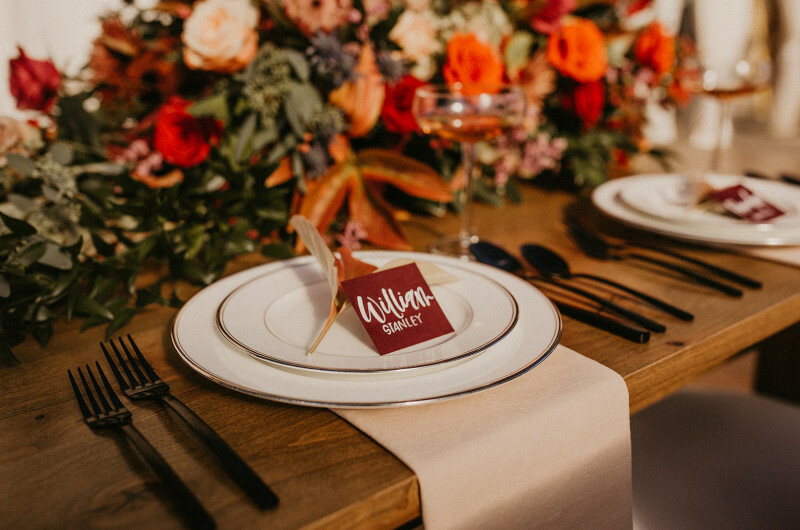 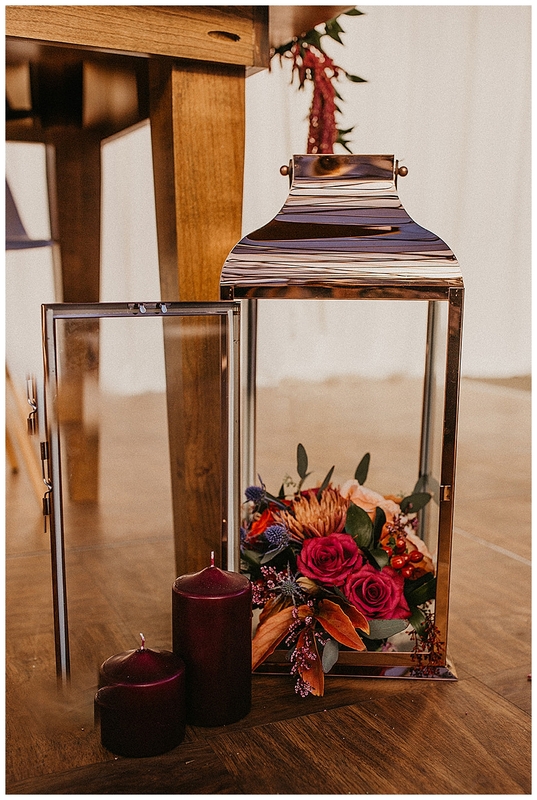 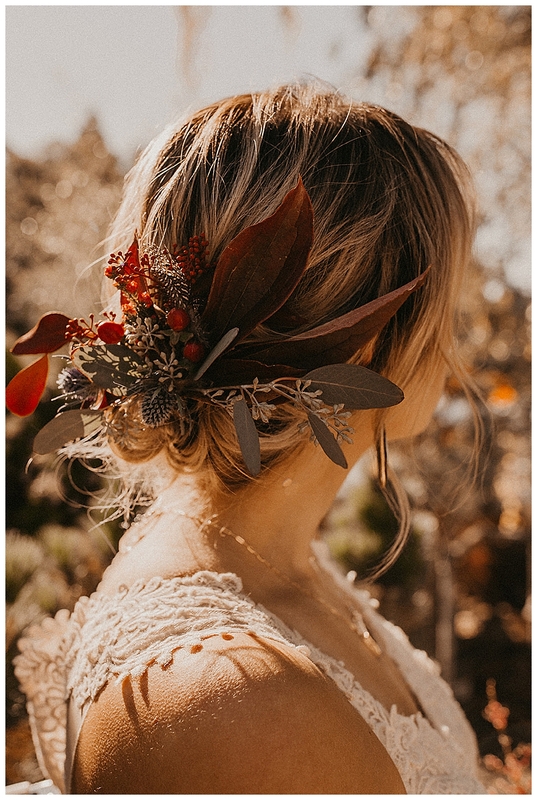 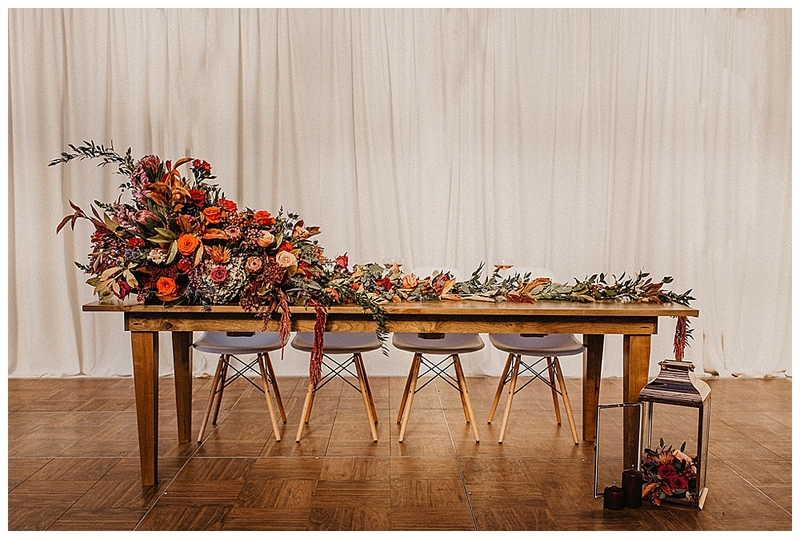 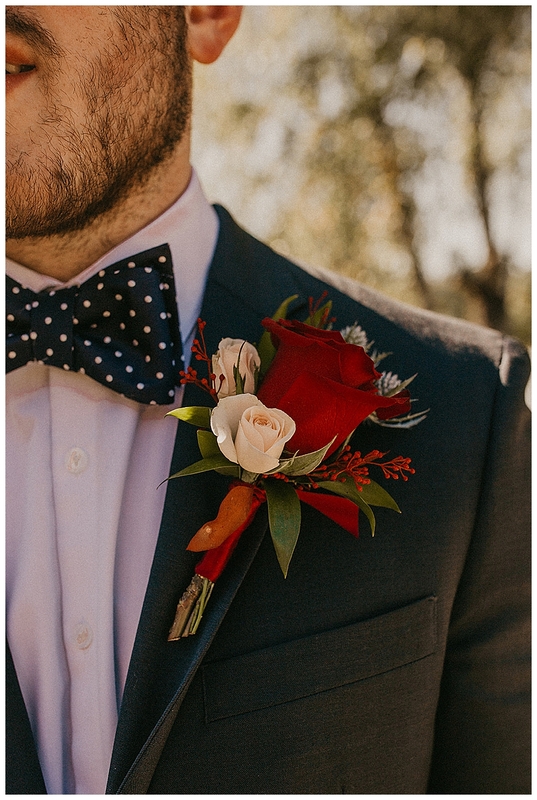 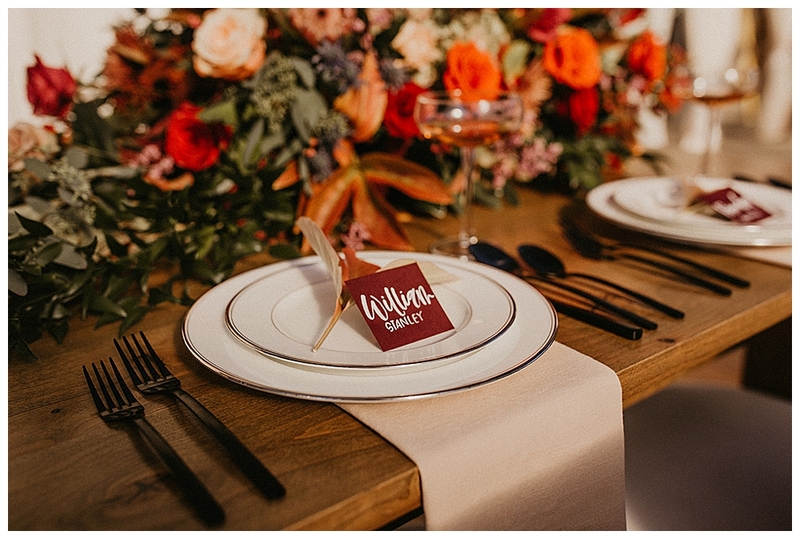 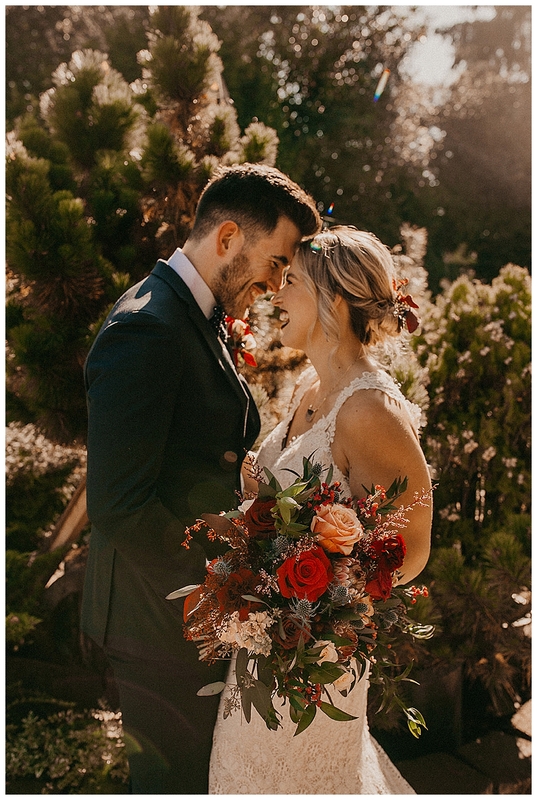 I know, I know … we’re just getting over winter, but many of you guys are planning your fall weddings so I wanted to show some autumnal inspo today. 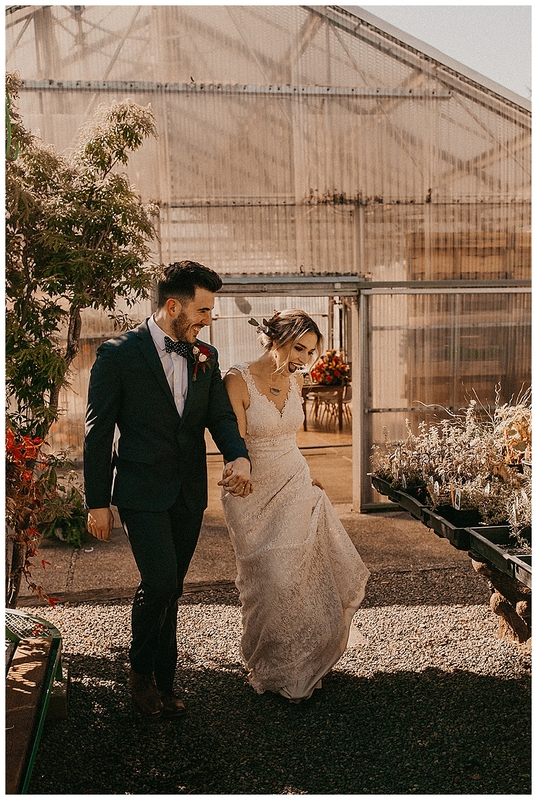 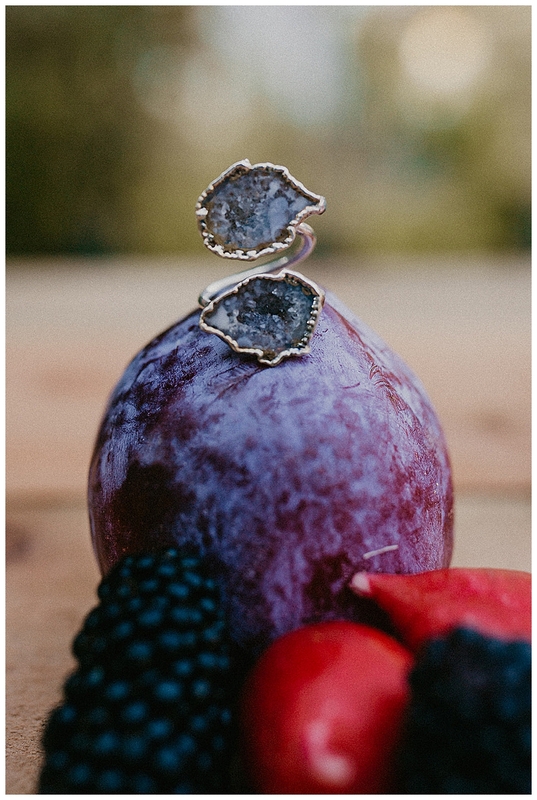 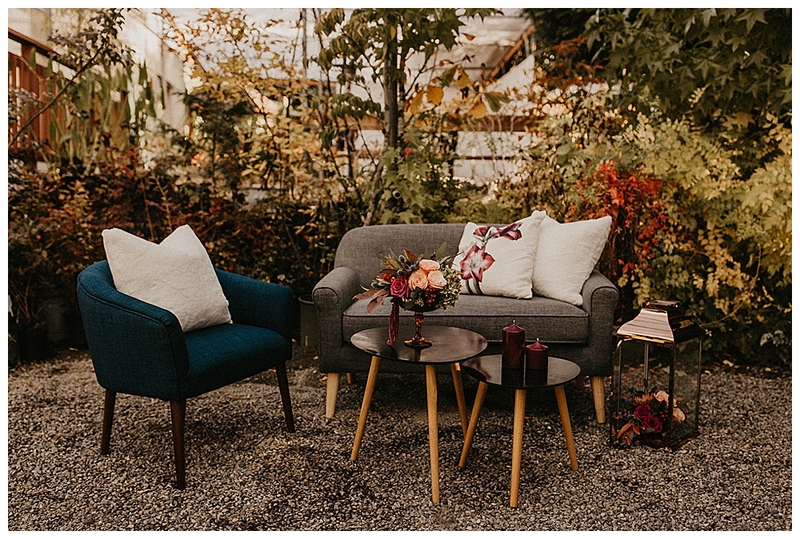 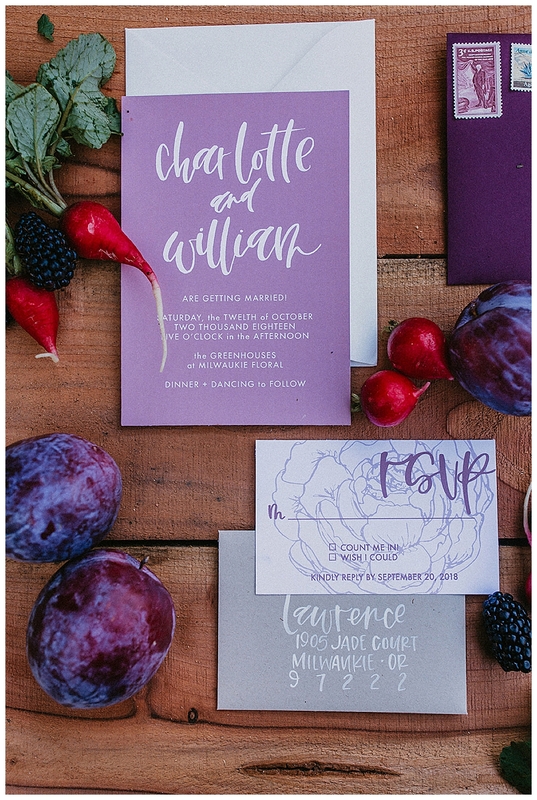 With a palette of rich greens, deep purples and moody rust, this group of Oregon creatives led by Peachy Keen Coordination took inspiration from their natural surroundings and it is stunning. 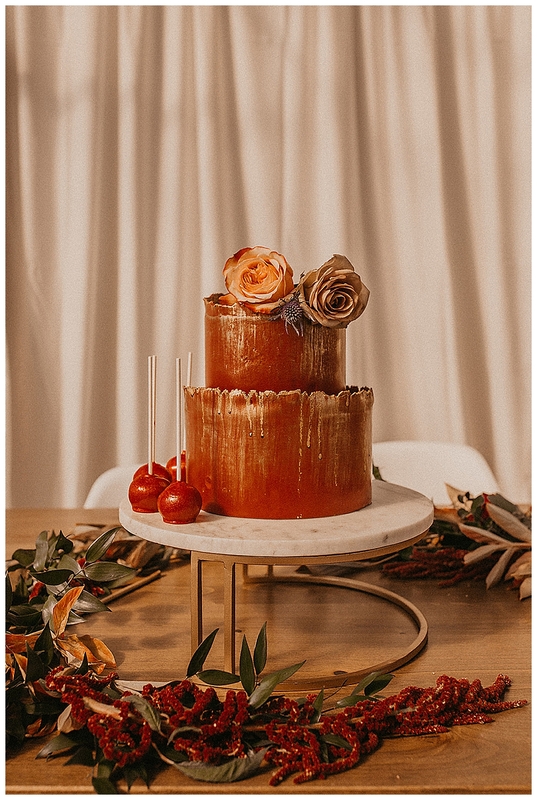 I particularly loved the cascading centerpiece that created an ombre effect on the tablscape and the unfinished cake with drip detail gave an edgy vibe to the design.